NEW CONSTRUCTION!! Newly Built Condos! 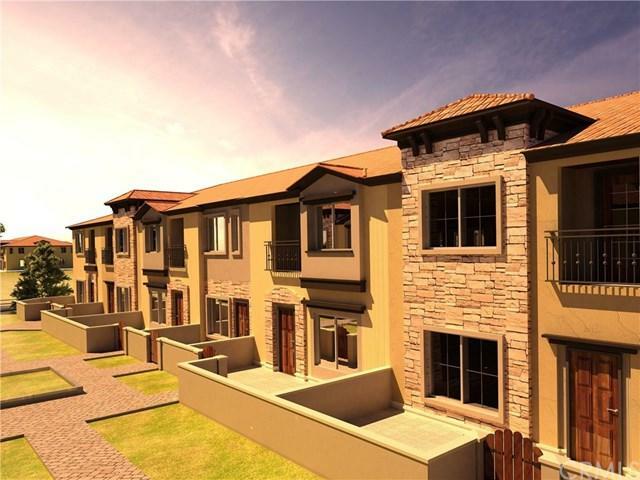 Windrows Fontana is a 112 unit mixed-use master planned gated community brought to you by MCo Development. 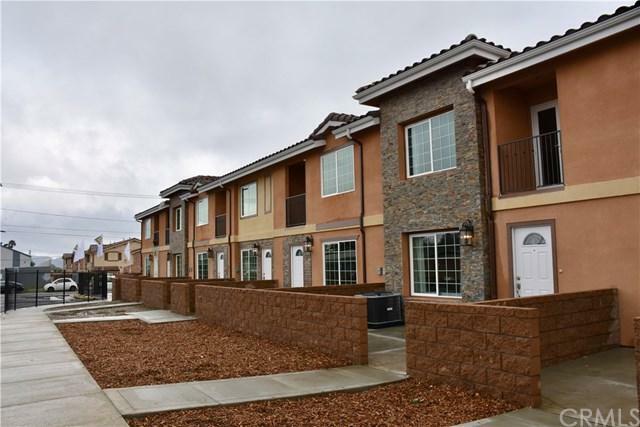 The two-story, 3 bedroom/2.5 bath units feature an open-concept design, quartz countertops, stainless steel appliances, walk-in pantry, laminate flooring, and an oversized 2-car attached garage. Laundry conveniently located upstairs. Master suite includes a walk-in closet and a luxurious master bath with a large shower and double sinks. Premium upgrades availabl NEW CONSTRUCTION!! Newly Built Condos! 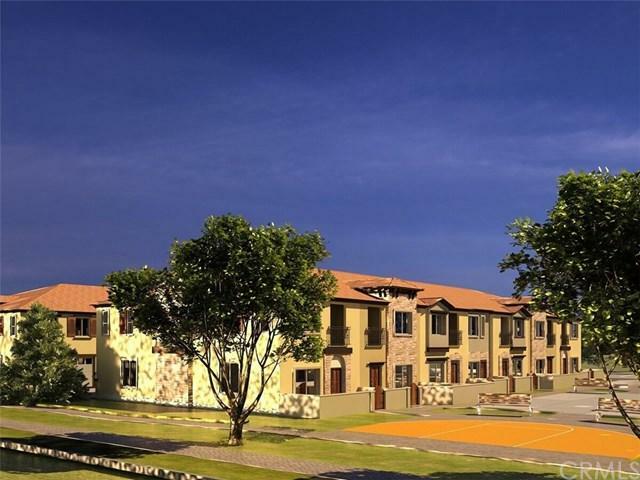 Windrows Fontana is a 112 unit mixed-use master planned gated community brought to you by MCo Development. 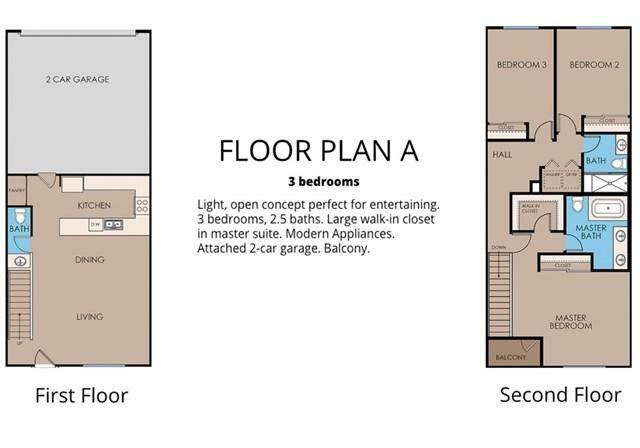 The two-story, 3 bedroom/2.5 bath units feature an open-concept design, quartz countertops, stainless steel appliances, walk-in pantry, laminate flooring, and an oversized 2-car attached garage. Laundry conveniently located upstairs. Master suite includes a walk-in closet and a luxurious master bath with a large shower and double sinks. Premium upgrades available. The second half of the community will have 48 residential condos and 8 mixed-use live/work units. Fontana is located in San Bernardino County, 40 miles from Orange County and 50 miles from L.A., along historic Route 66. It is a regional hub of the trucking industry and is home to the world-famous NASCAR Series Auto Club Speedway, a renovated historic theater, a municipal park, a vibrant art community and the longest hiking/bike trails of the Inland Empire. Windrows Fontana is only 12 minutes drive from Victoria Gardens Mall and 15 minutes from Ontario International Airport. Ask about our Builder's Incentive Package ÃƒÂ¢Ã¢â€šÂ¬Ã‚Â¢ $0 Down VA & FHA Financing ÃƒÂ¢Ã¢â€šÂ¬Ã‚Â¢ 5yr Extended Home Warranty Plan Available ÃƒÂ¢Ã¢â€šÂ¬Ã‚Â¢ This one listing represents a number of 3 bd, 2.5 ba units available ranging from $349K - $389K depending on upgrades. Sales office and models open Tuesday - Sunday, 12pm - 5pm.